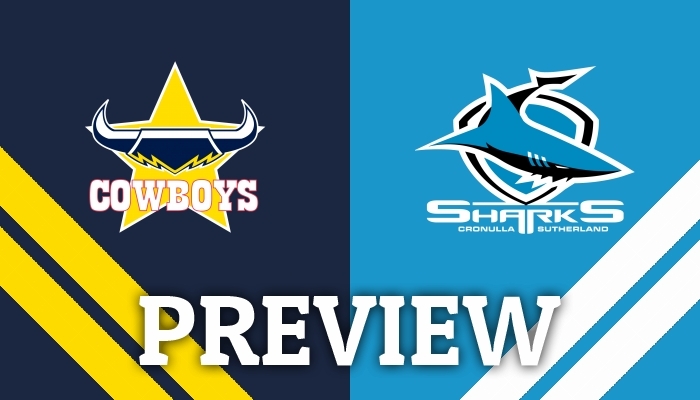 JOSH Robertson gives his thoughts on Saturday afternoon's game between the North Queensland Cowboys and the Cronulla-Sutherland Sharks at 1300SMILES Stadium. 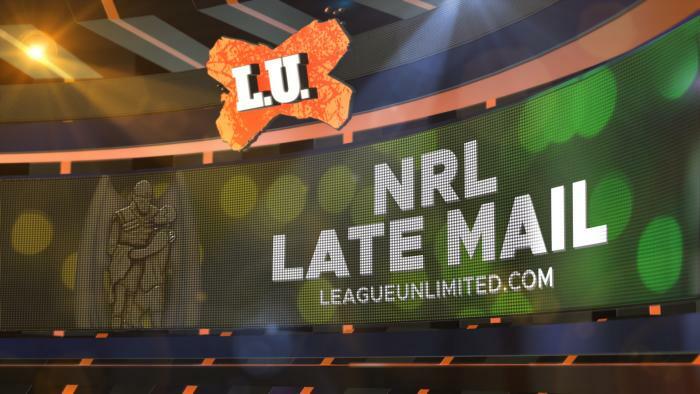 GET all the Late Mail ahead of tonight's game between the Brisbane Broncos and the St George Illawarra Dragons. ​TWO sides with very different form came together at ANZ Stadium for a Sunday afternoon battle as the Parramatta Eels took a 36-16 victory over the Canterbury Bulldogs at ANZ Stadium in front of over 20,000 fans. GET all the Late Mail ahead of tonight's battle between the Brisbane Broncos and the North Queensland Cowboys at Suncorp Stadium. 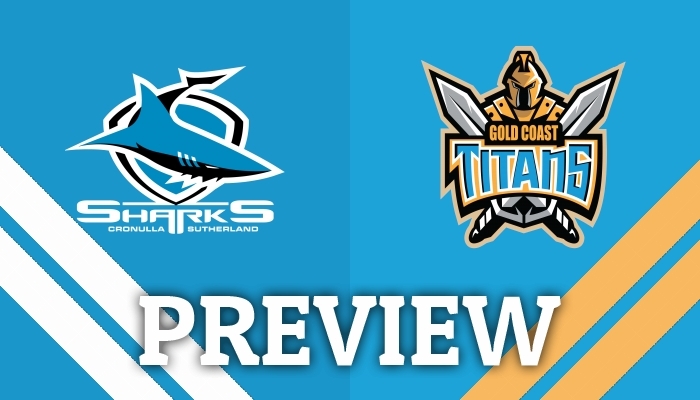 JOSH Robertson runs the rule over this weekend's game between the Cronulla-Sutherland Sharks and the Gold Coast Titans. ​TOWNSVILLE lived up to its tropical climate as the North Queensland Cowboys began the post-Thurston era with a 24-12 defeat against the St George Illawarra Dragons who themselves were looking to put a rocky off-season behind them. GET all the Late Mail ahead of tonight's game between the North Queensland Cowboys and the St George Illawarra Dragons at 1300SMILES Stadium. 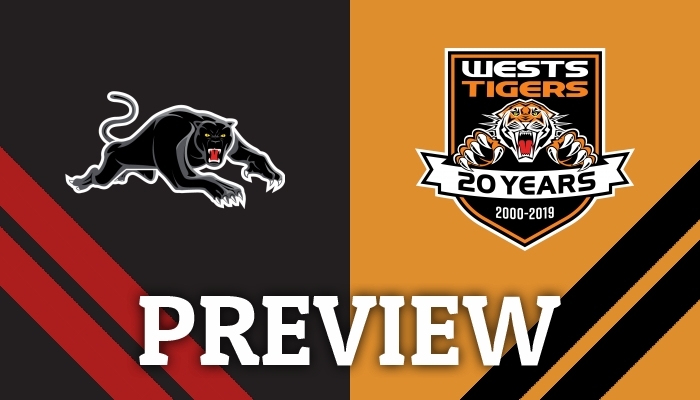 GET all the Late Mail ahead of this afternoon's meeting between the Wests Tigers and the Manly-Warringah Sea Eagles.